We’ll deliver any product to your home, with next day and express delivery options available. You can choose next day delivery, or choose express to get your order before 12pm. 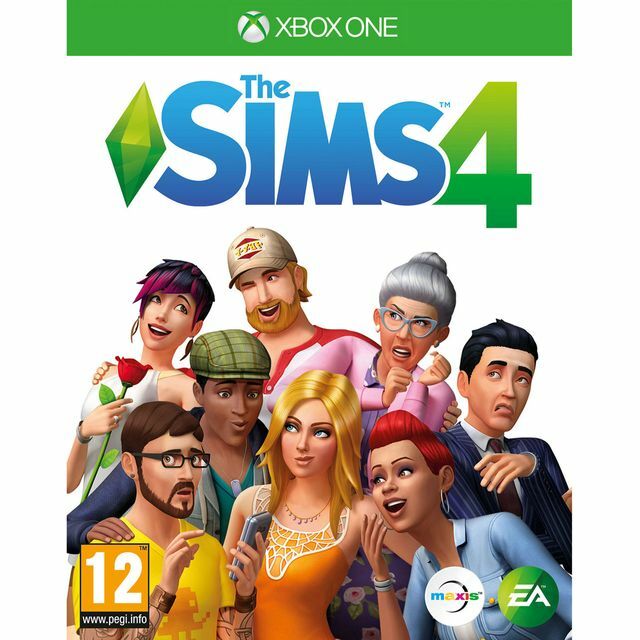 Live the virtual life of your dreams in the latest instalment of EA’s hit series The Sims 4 on Xbox One. You can create a whole host of Sims, all with unique appearances, personalities and emotions, and take control of every aspect of their lives from their career to their relationships. The new room-based build mode lets you create the perfect house for your Sims to live in too, including basement party rooms or indoor pools for those Sims who like to live in luxury. The PEGI 12 rating means that you’ll be stepping into mature content in this game. 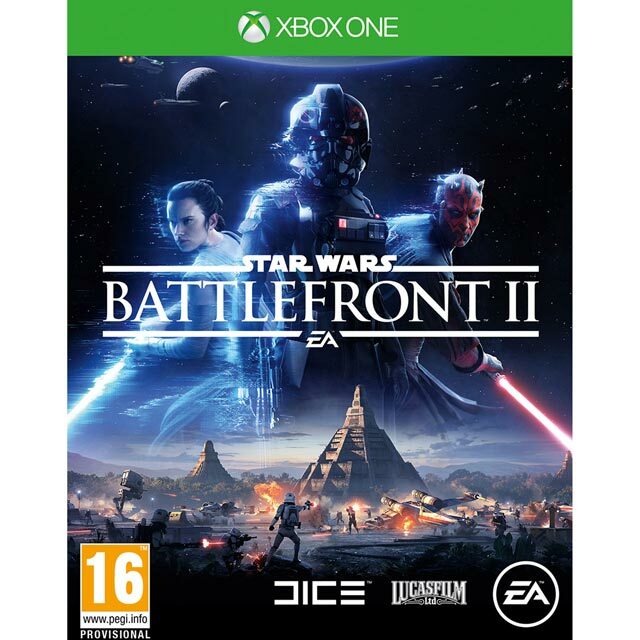 The classification means that the game may feature more graphic violent action involving fantasy creatures, or non-graphic mature themes featuring humans or animals. These games aren’t appropriate for younger gamers.